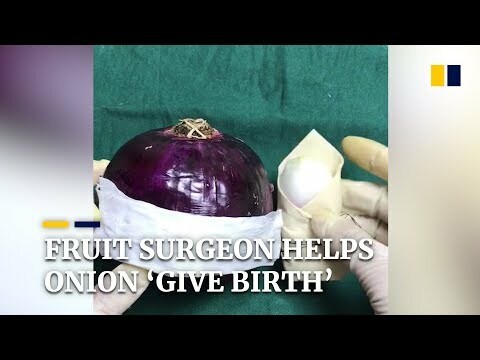 A woman from northwestern China’s Ningxia Hui autonomous region is gaining attention online for being a “fruit surgeon” to raise awareness of medical knowledge. She cuts into real fruits and vegetables, reenacting common operations that people undergo. Can An Onion Taste Like An Apple? Real life Fruit Ninjas be like..